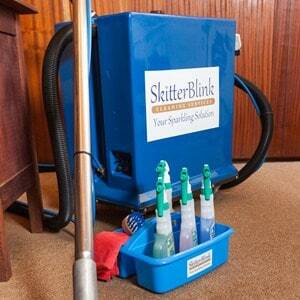 We at Skitterblink provide carpet and upholstery cleaning services of high quality to all types of residential and commercial facilities. 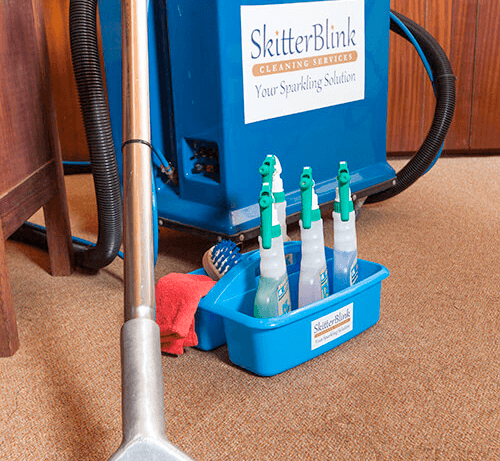 Our professional commercial cleaning process profoundly penetrates all sides of the carpet fibre to remove sticky and oily soil safely. 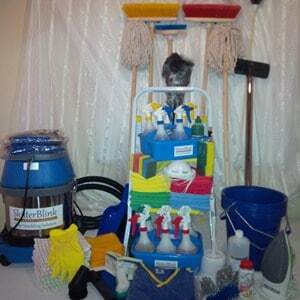 With our emergency carpet cleaning kit, we can remove most of the time spots and stains like candle wax, ink, oil, grease, animal urine, blood stains, food stains and chewing gum. 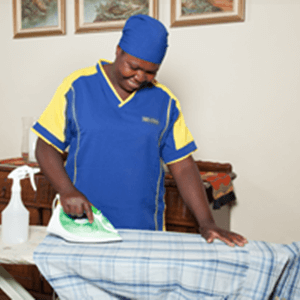 At Skitterblink we deal with all home and office furnishings from sofas, three-piece suites, chairs, dining room furniture, armchairs and cushions. 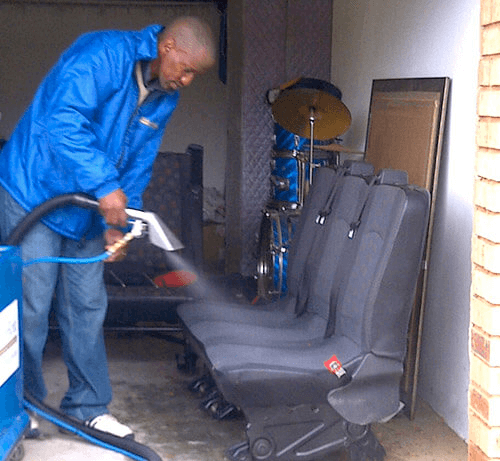 We use the latest in shampooing and deep cleansing technology to get to the root of the problem fast, eliminating bad odours, food spills and tough to remove stains with ease to leave your upholstery looking and smelling like new once again. 1. Evaluating the mattress to identify problem areas. 4. 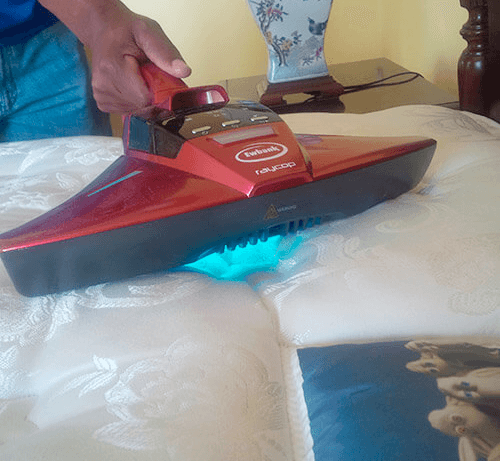 A deep clean mattress as our customer’s request. The last two paragraphs are fine.